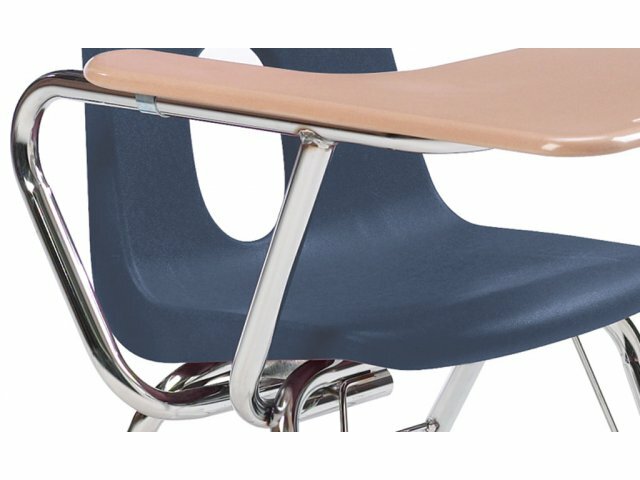 3200 Series Tablet-Arm Chair Desks give students everything they need while saving classroom space. These tablet-arm chair desks offer a winning combination of excellent chair and desktop features. 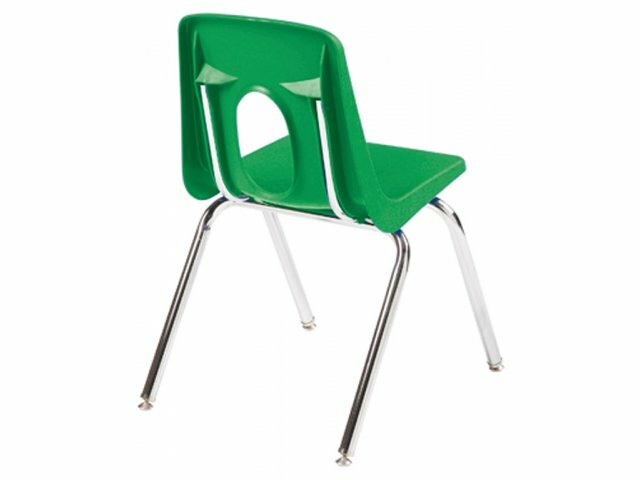 The waterfall seat is available in a variety of bright and attractive colors which can be coordinated to any classroom. 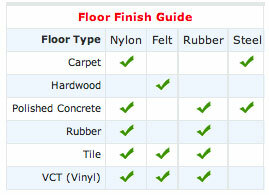 Its vented back is both stylish and comfortable. 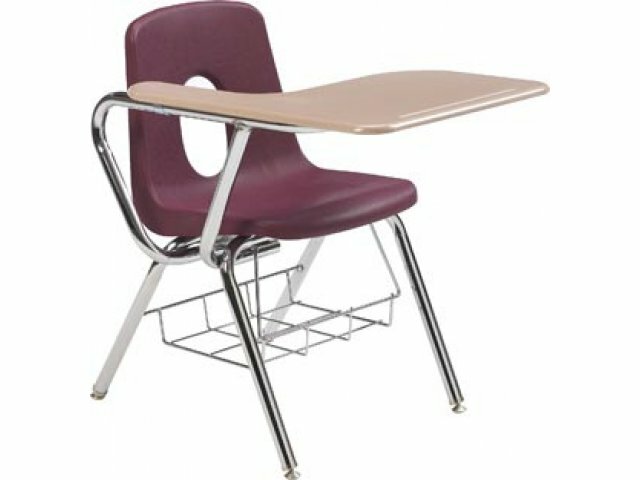 The combo desks also have under-seat wire book racks for easy-to-reach storage. 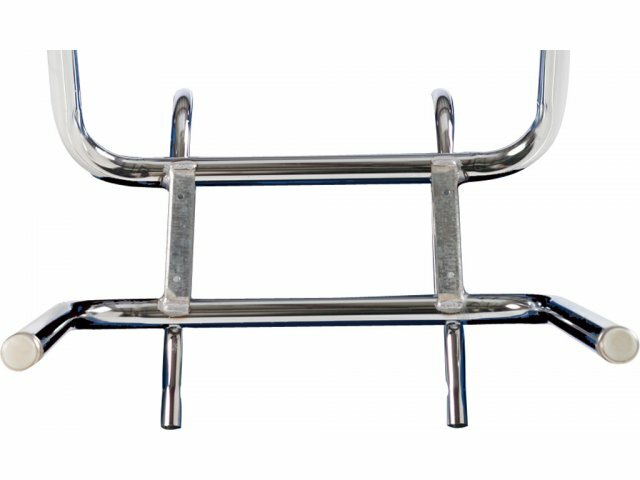 These chair-desks are built-to-last with full contact welds, 16-gauge steel legs and 14-gauge under-seat brackets. 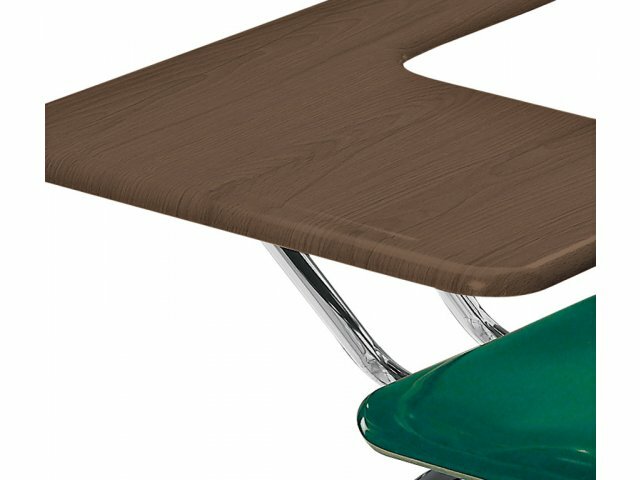 Academia tablet-arm desks offer the quality and features needed for years of classroom use in one convenient package. 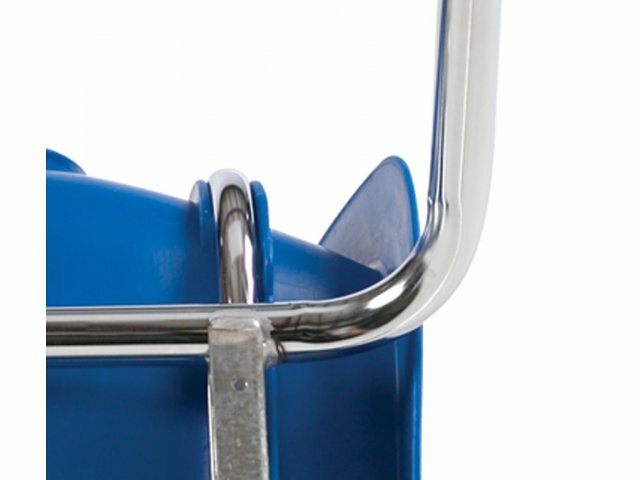 Sturdy Construction: Full-contact welds connect the 16-gauge steel frame, 18-gauge back legs and under-seat brackets. Large Surface: Over 250 square inches of desktop space. 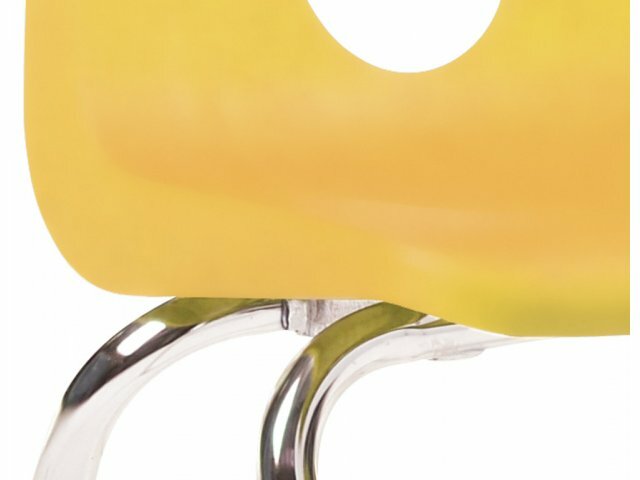 Attractive Seat: The polypropylene waterfall seat has a curved vented back and is available in a variety of appealing colors. 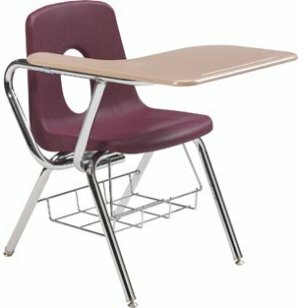 Comfortable: Unobstructed legroom gives students lots of space while tablet-arm writing surface supports students' arms. Convenient: Pencil groove keeps writing implements on hand. 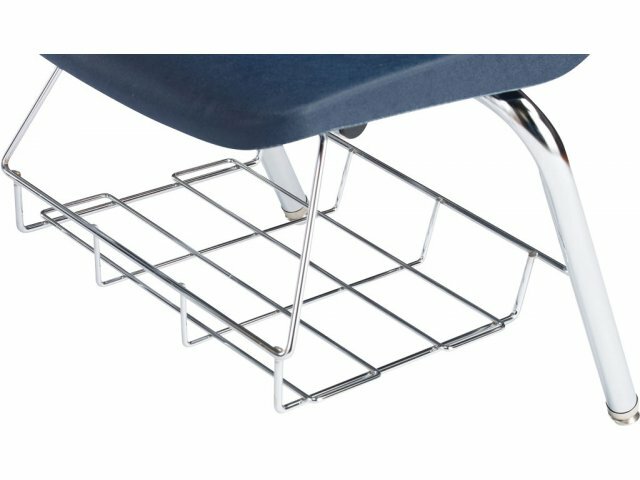 Accessible Storage: Under-seat wire book-rack is a great place to store notebooks, papers, and textbooks.